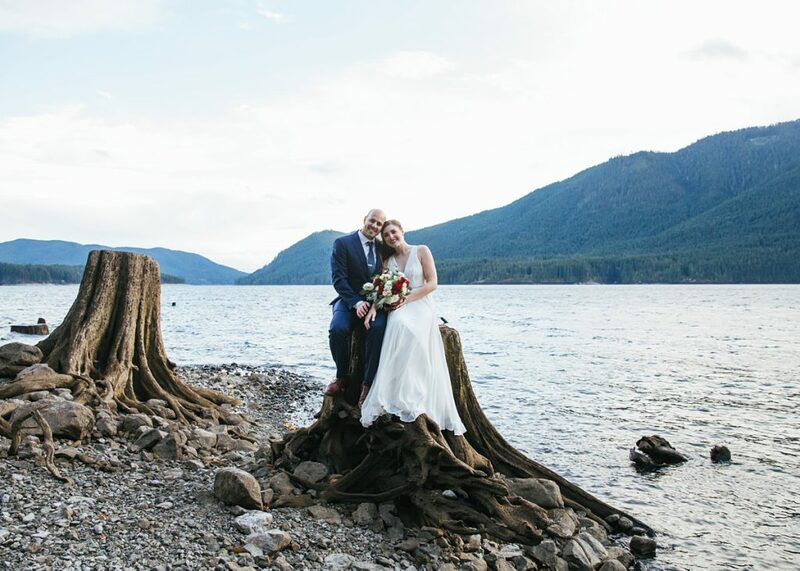 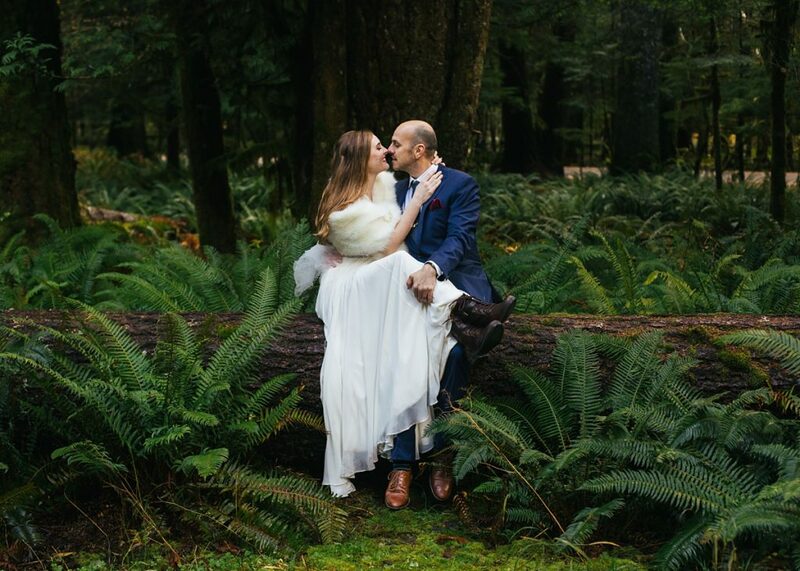 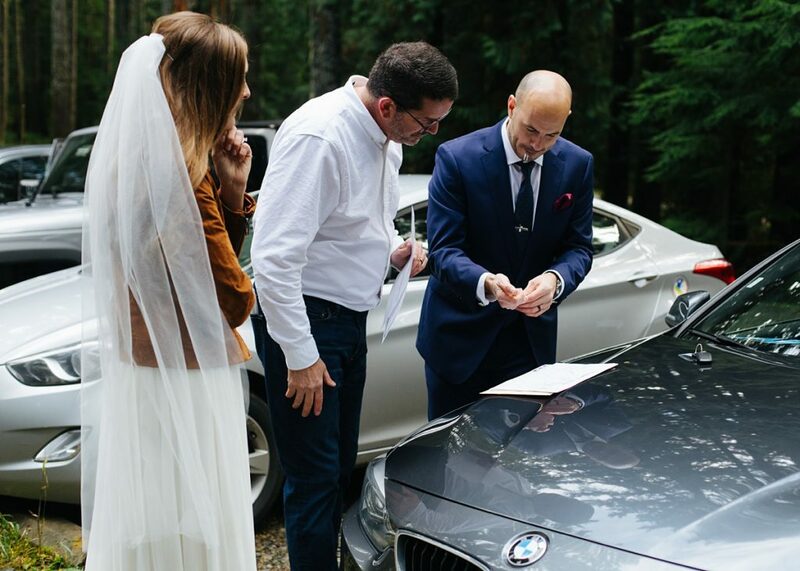 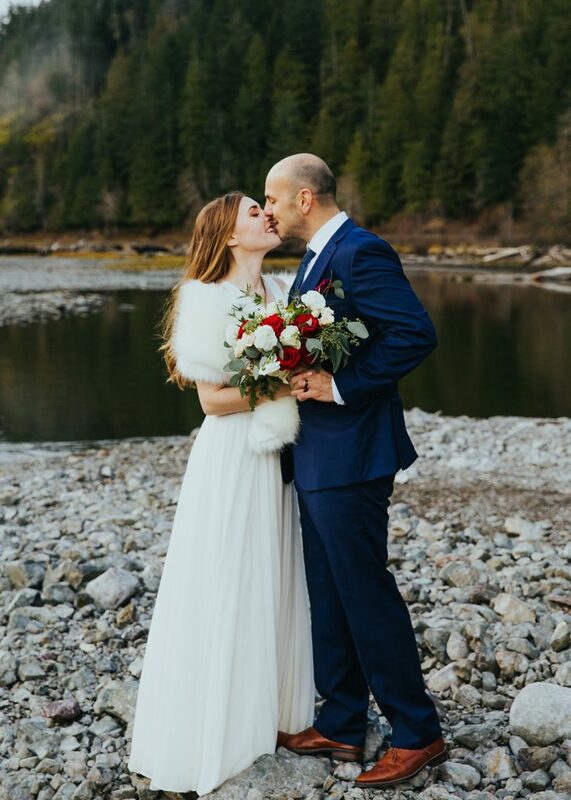 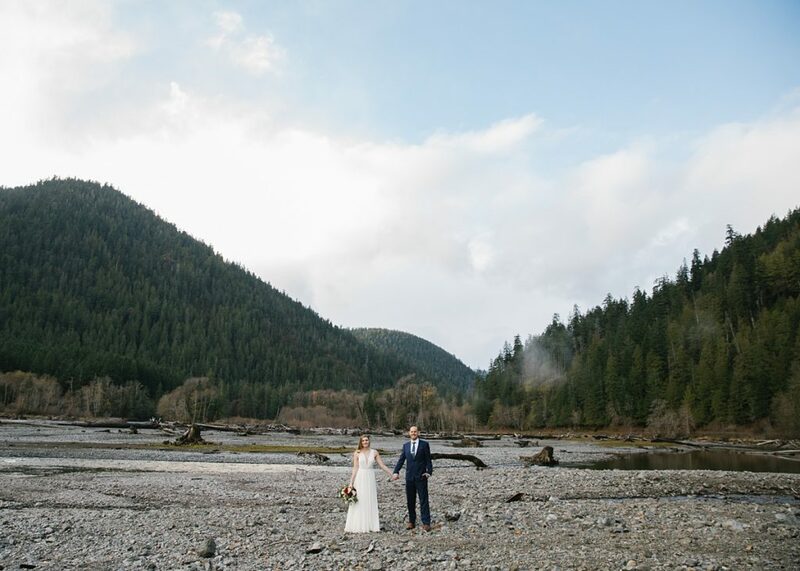 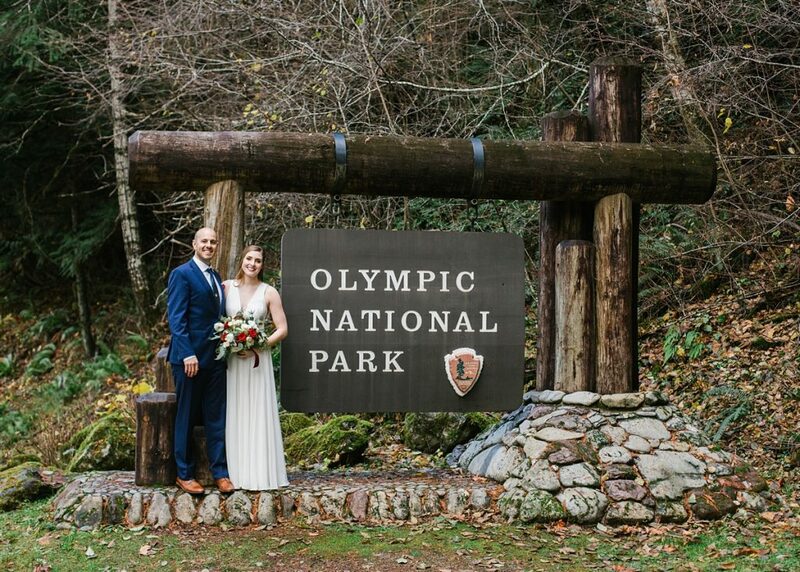 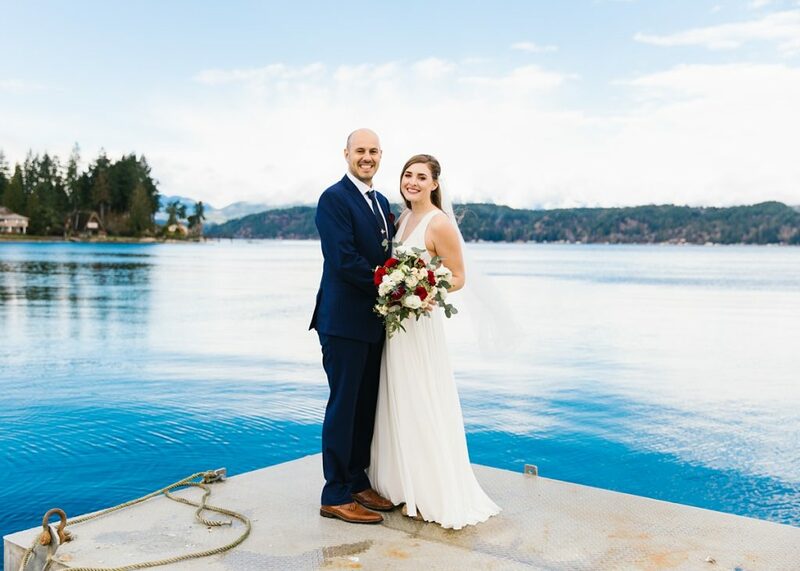 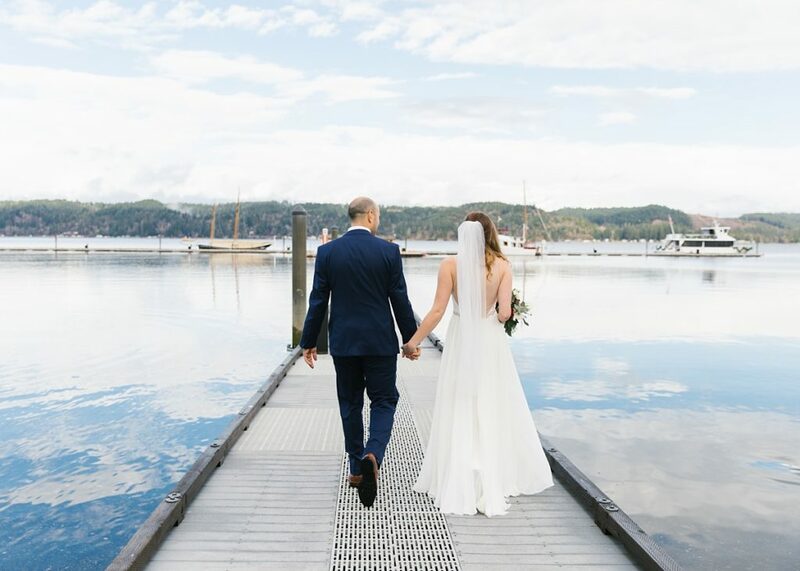 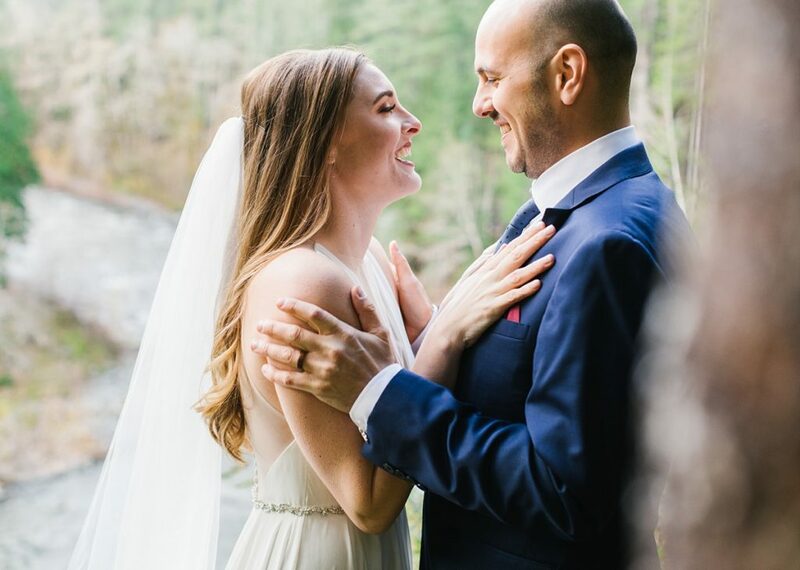 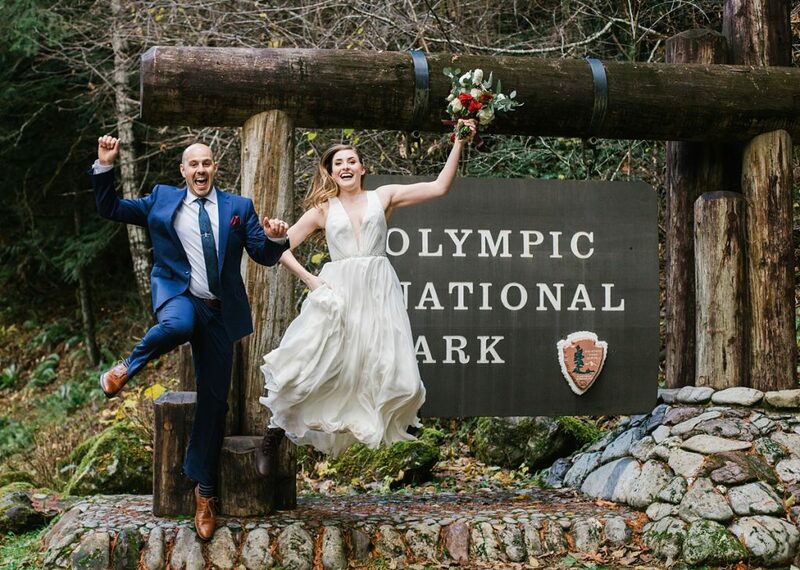 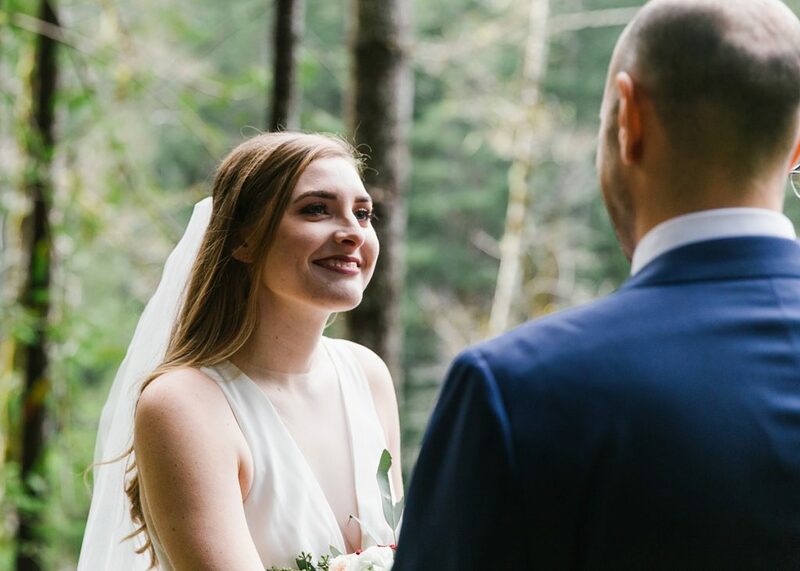 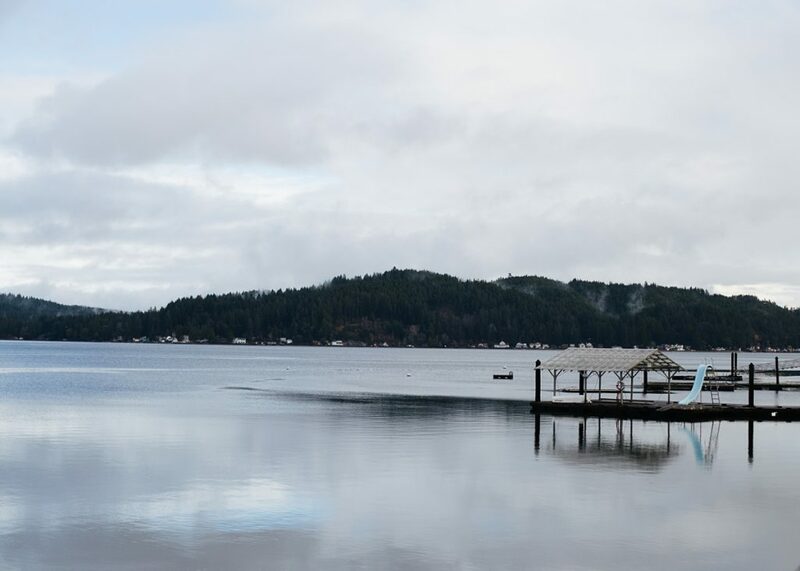 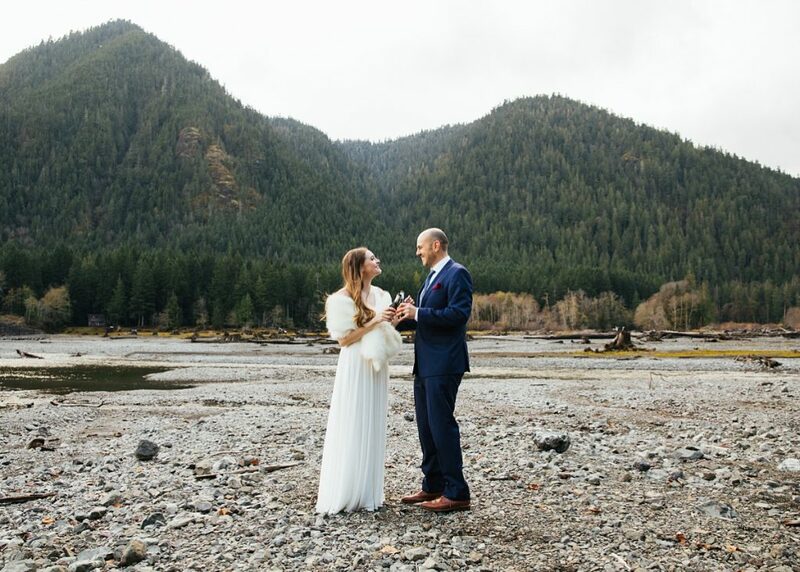 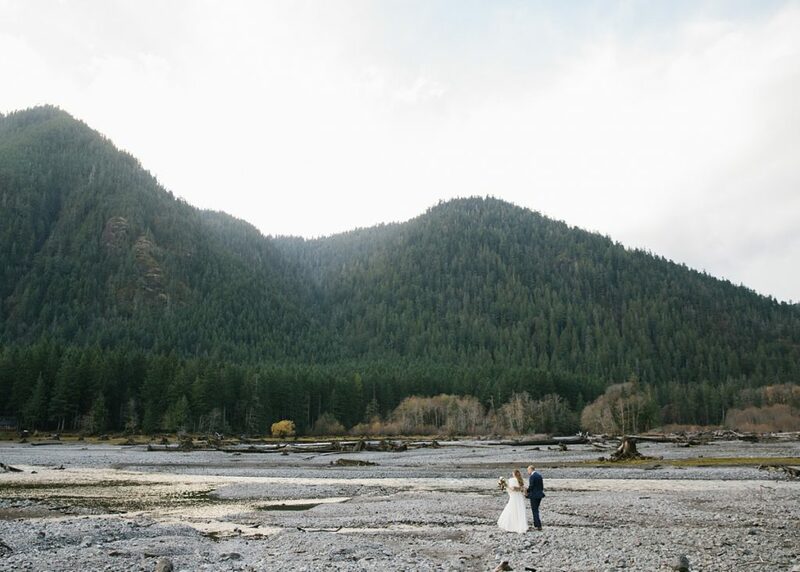 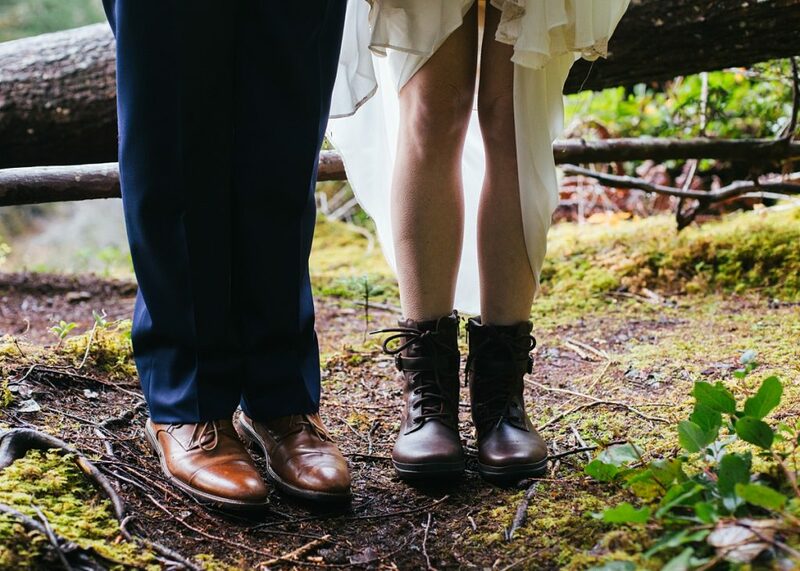 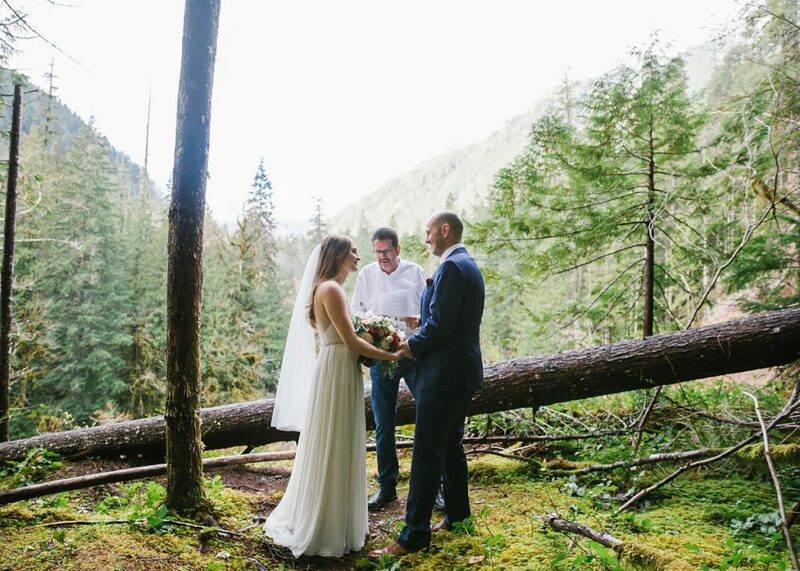 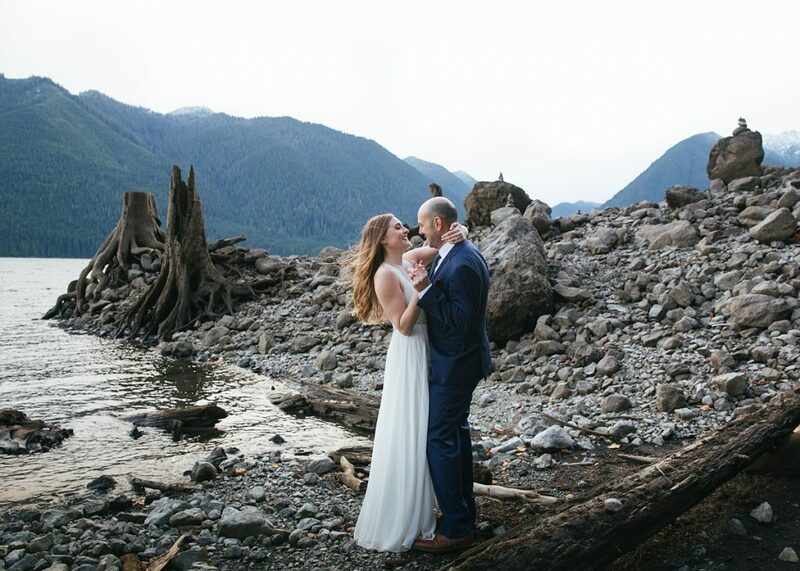 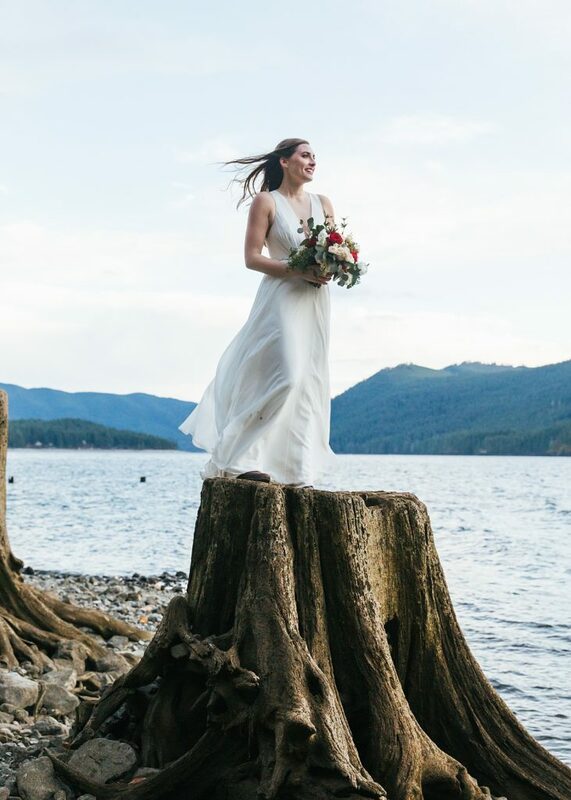 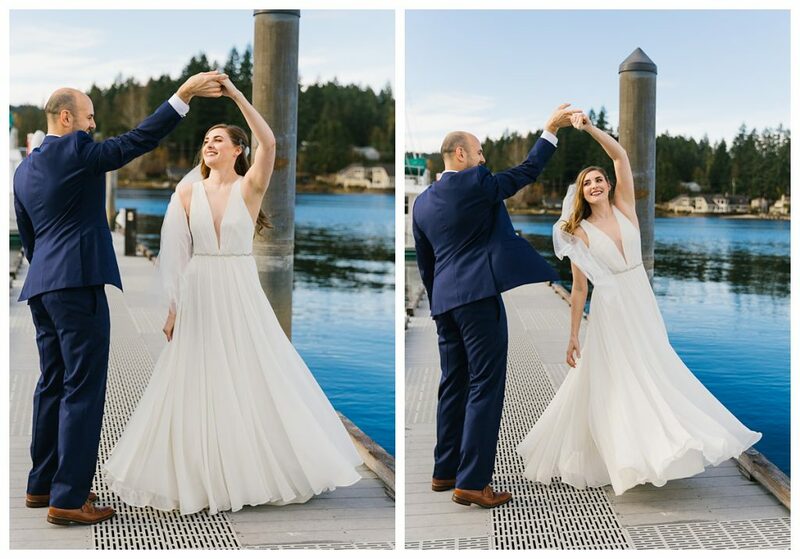 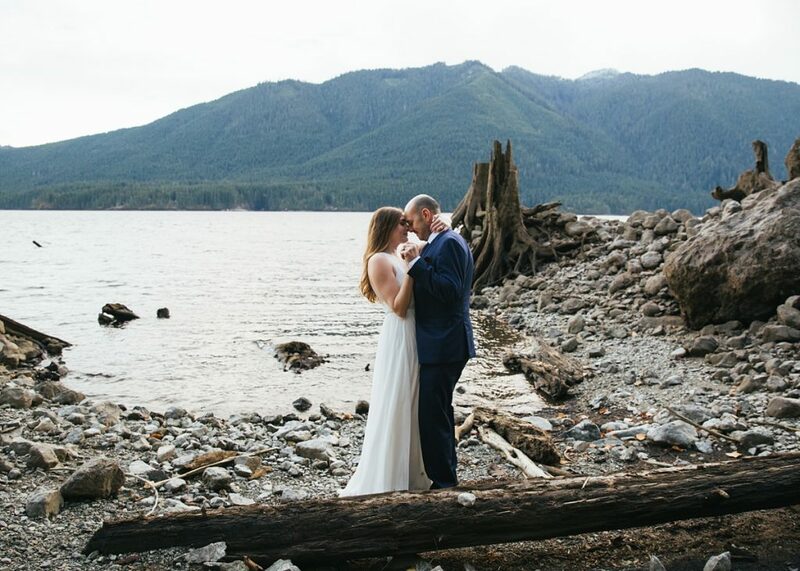 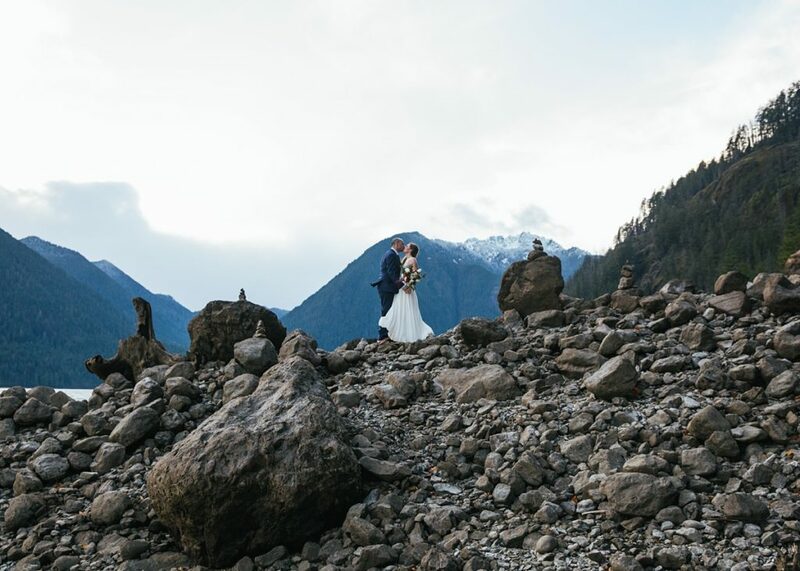 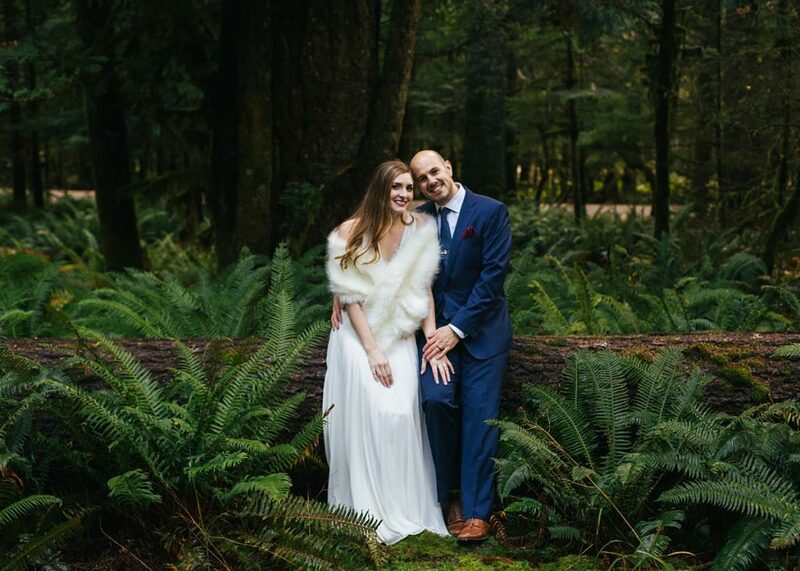 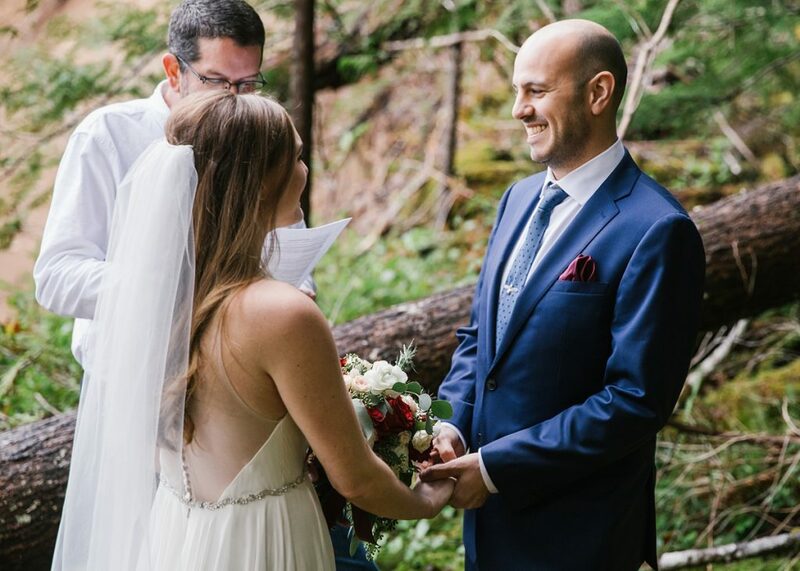 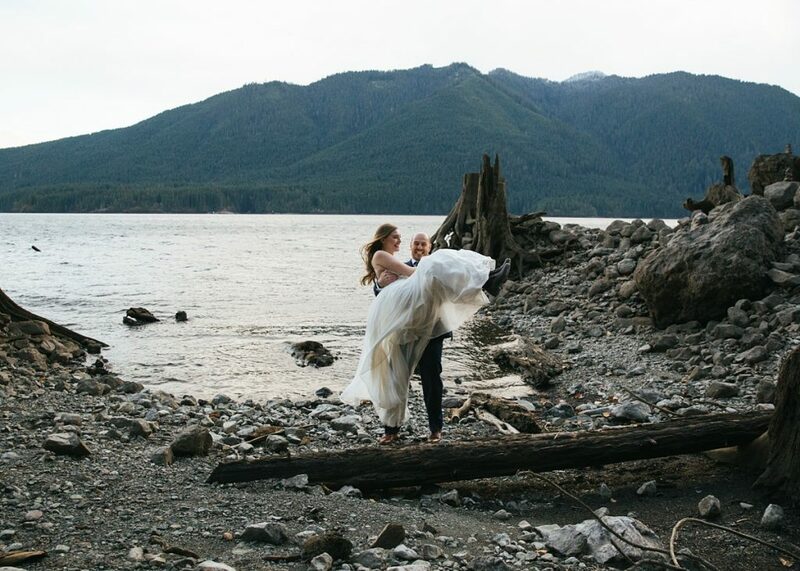 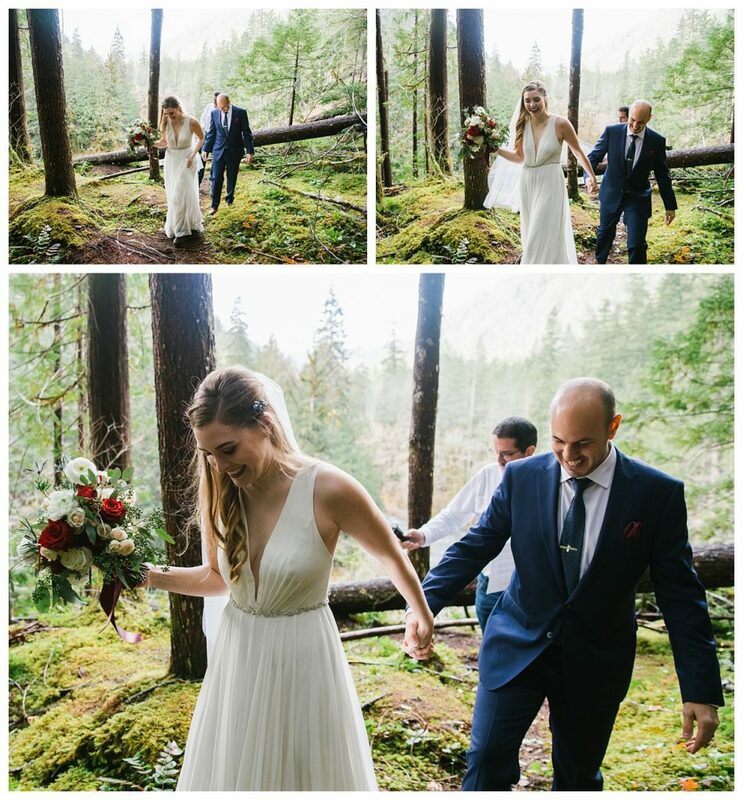 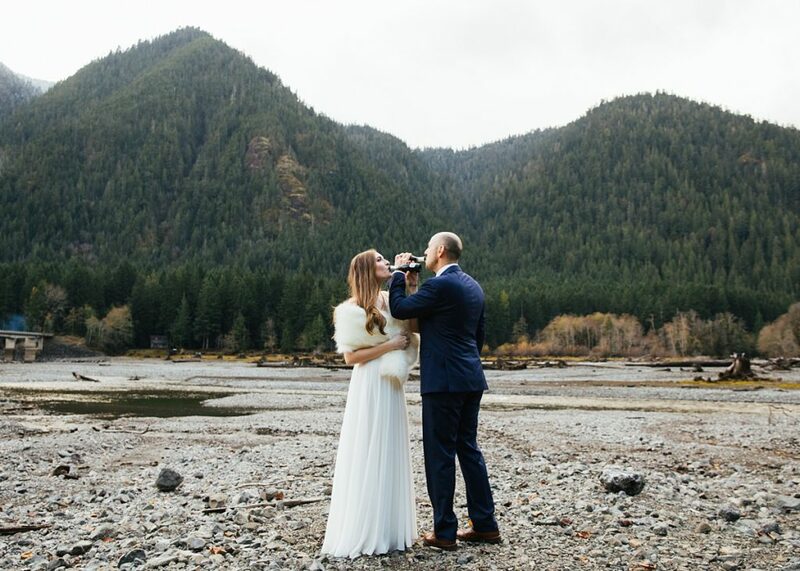 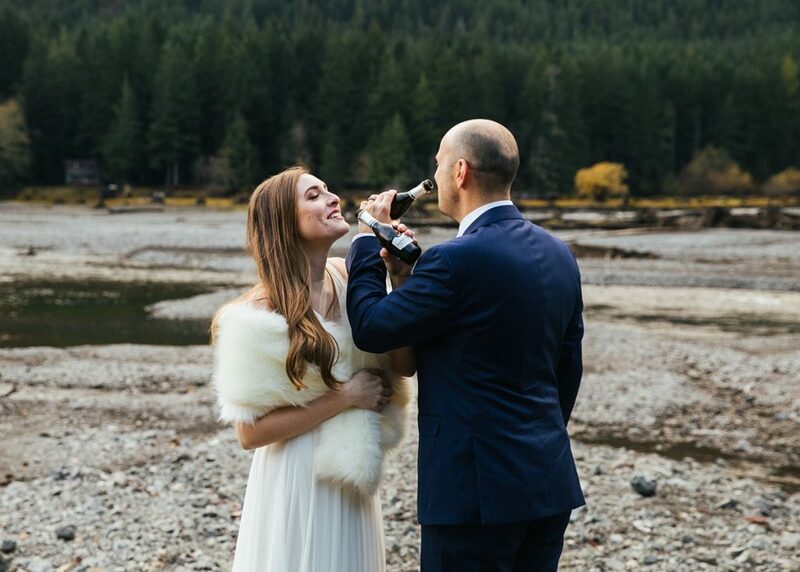 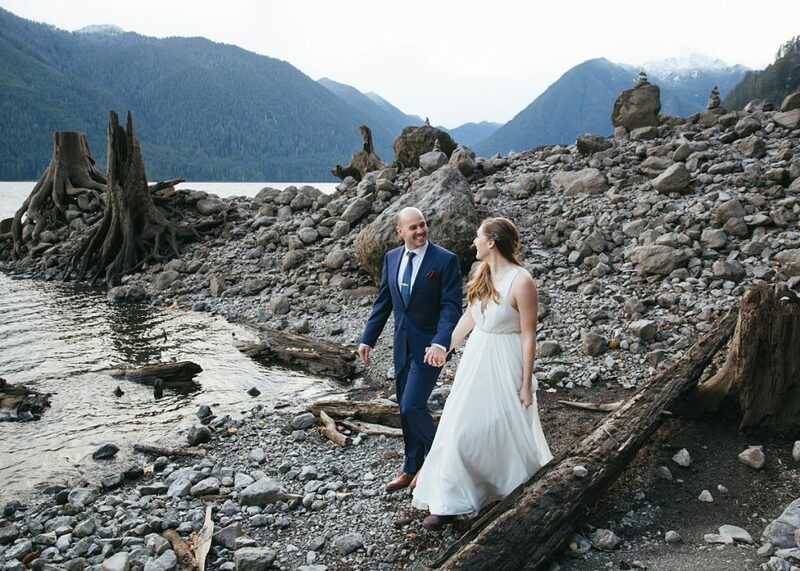 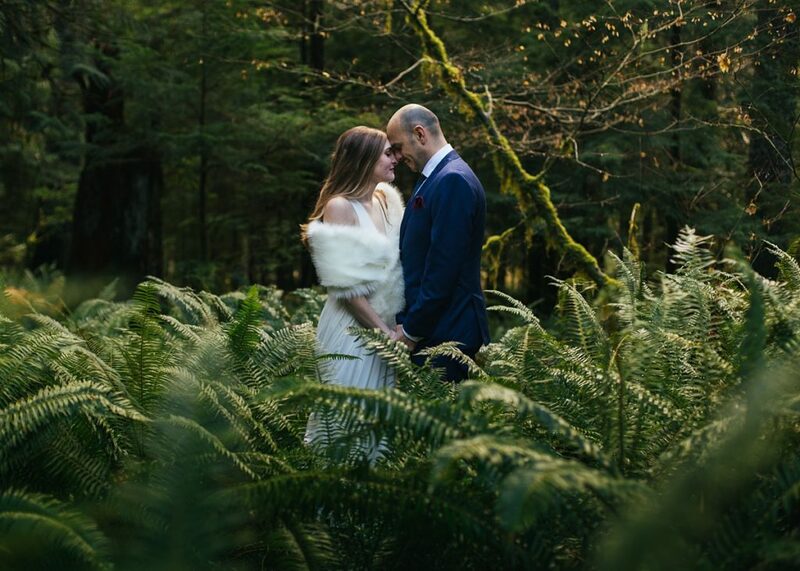 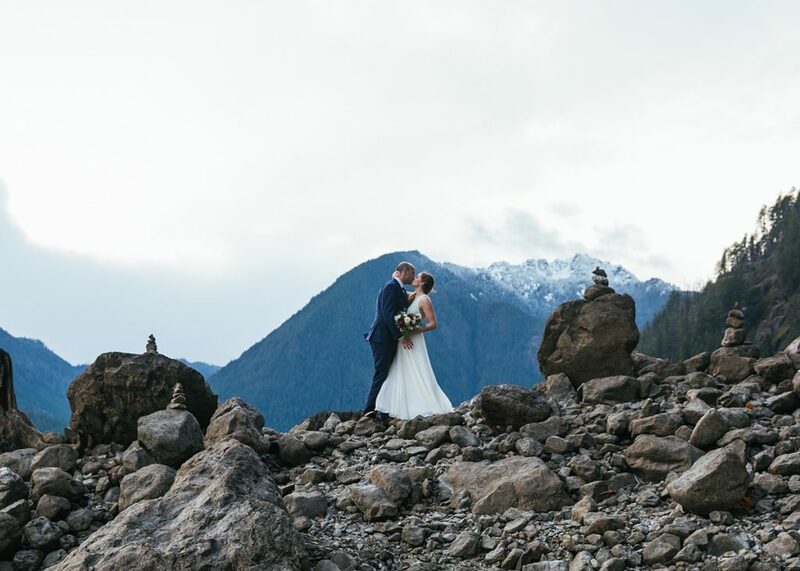 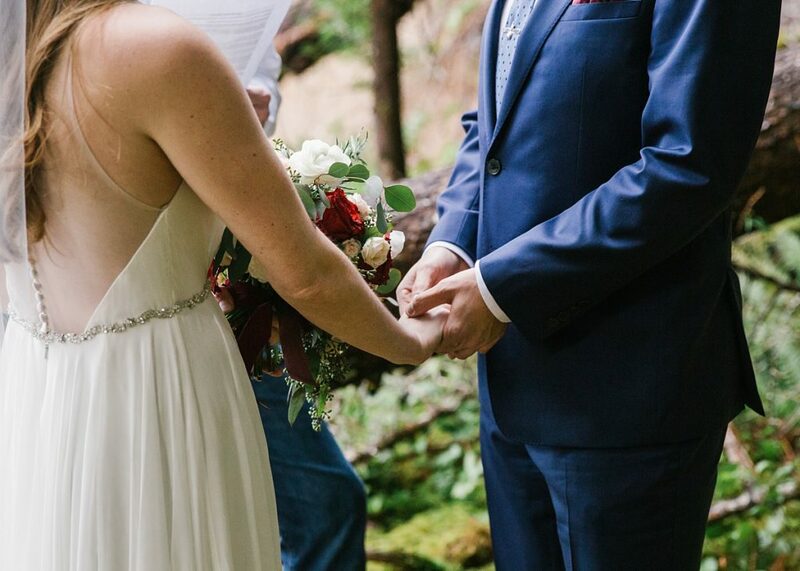 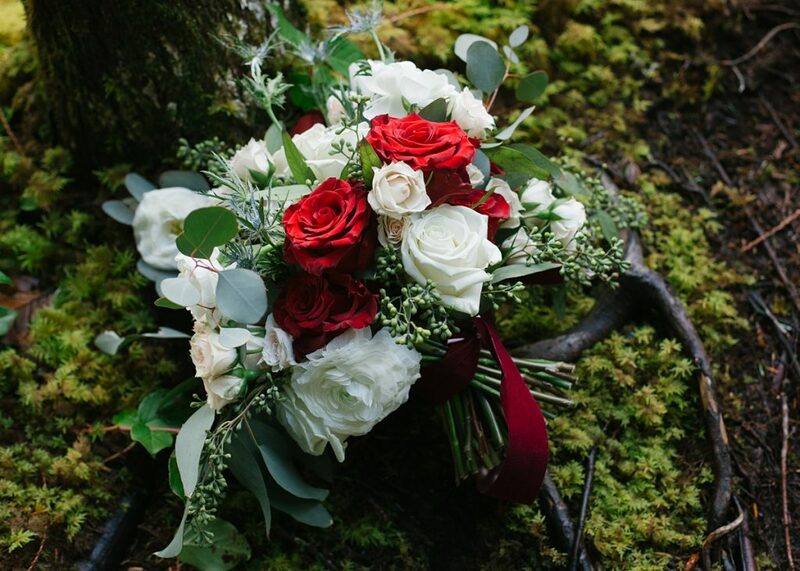 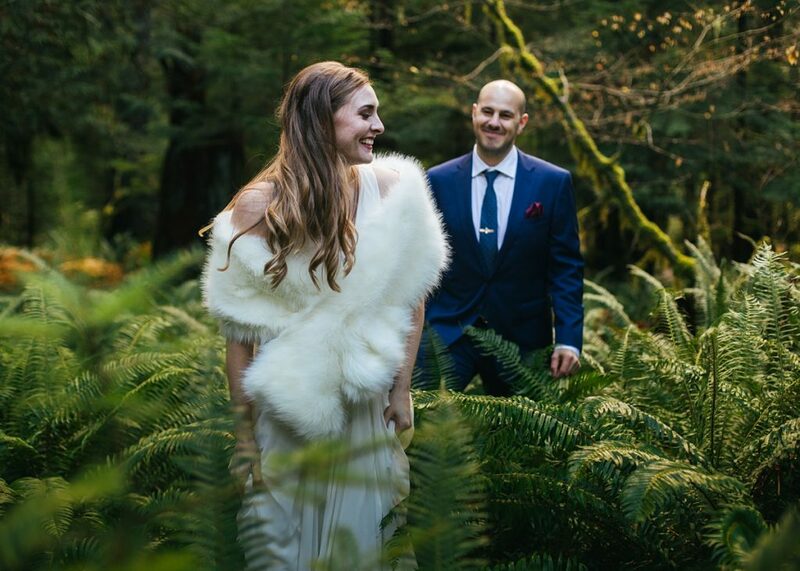 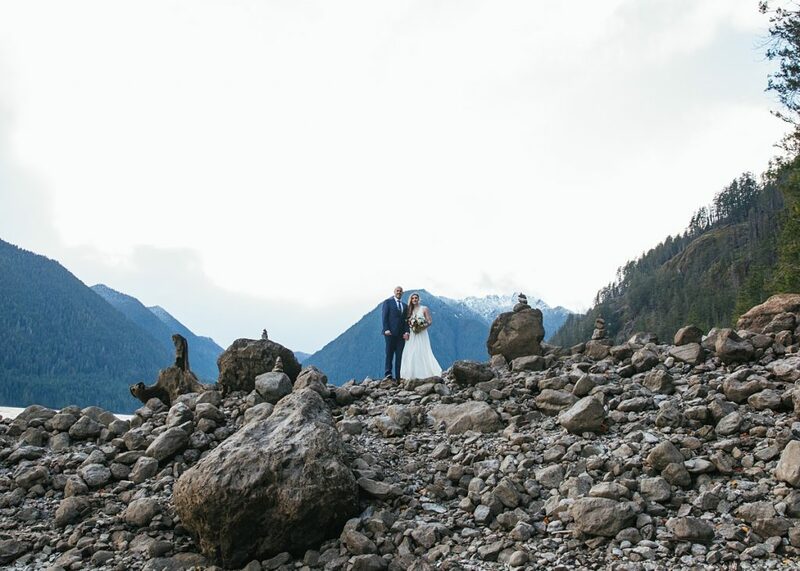 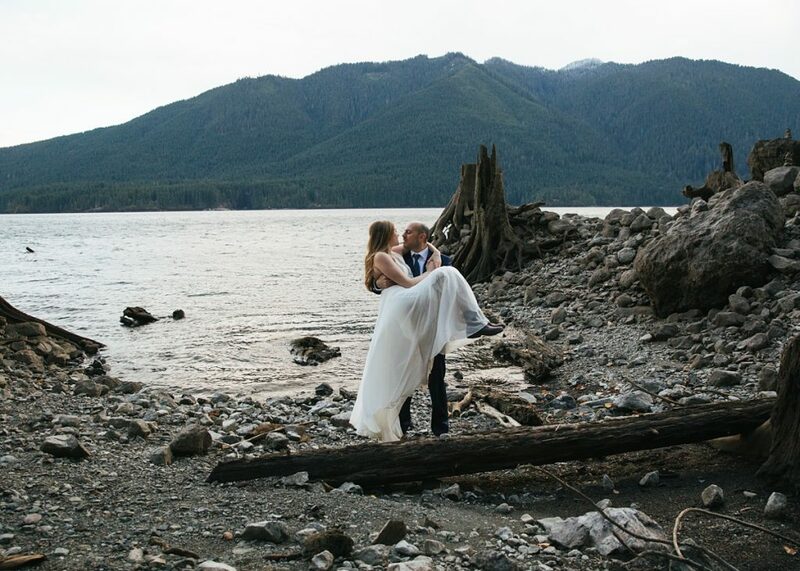 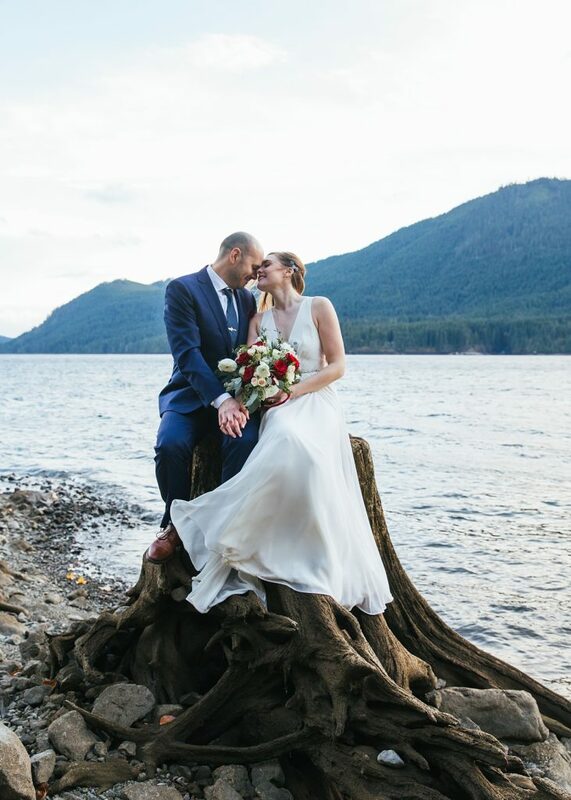 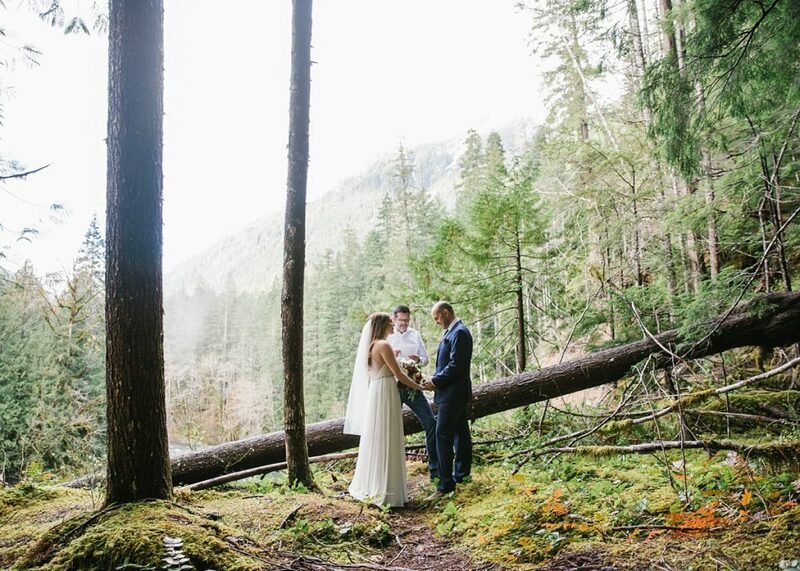 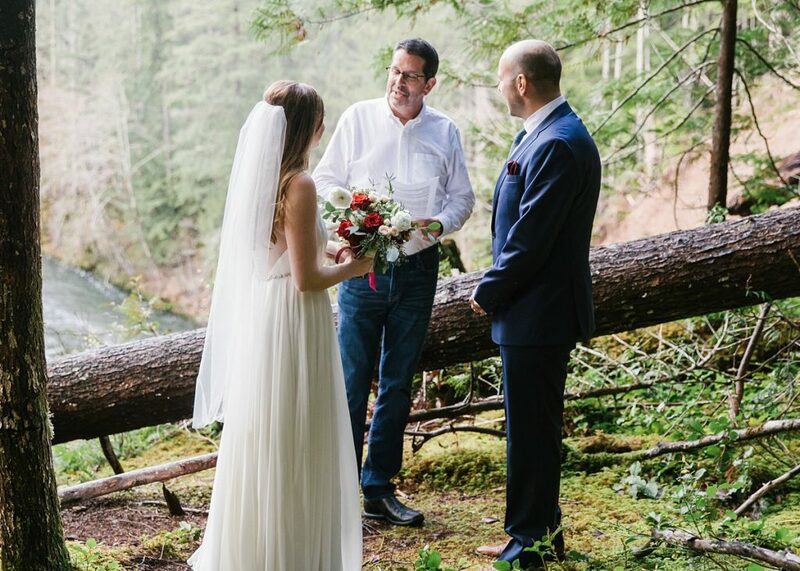 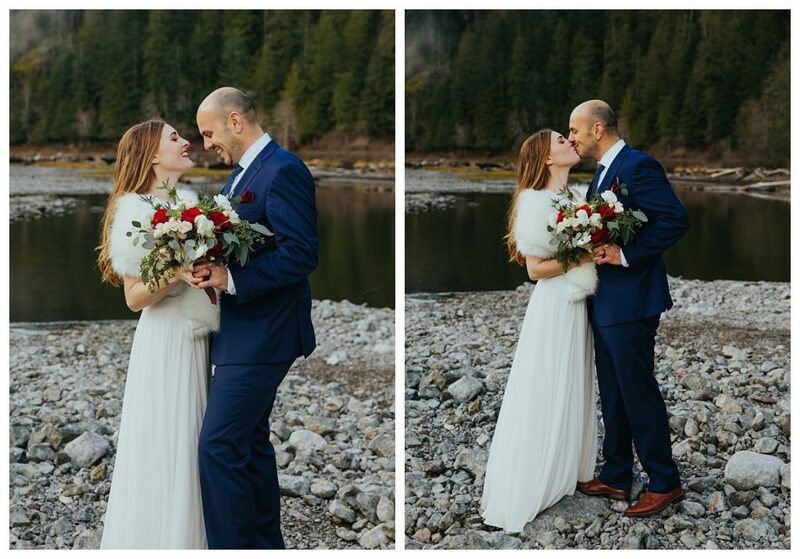 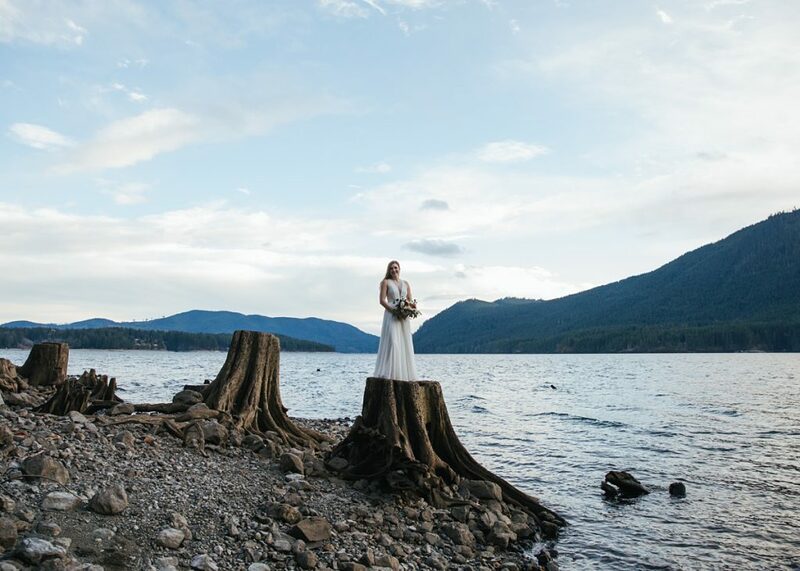 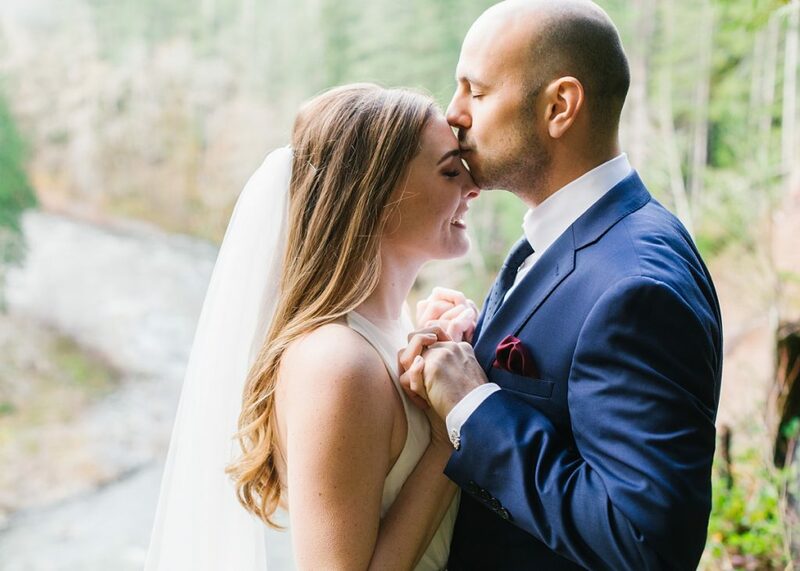 Laura and Nick Eloped the day after Thanksgiving just the two of them in Olympic National Park. 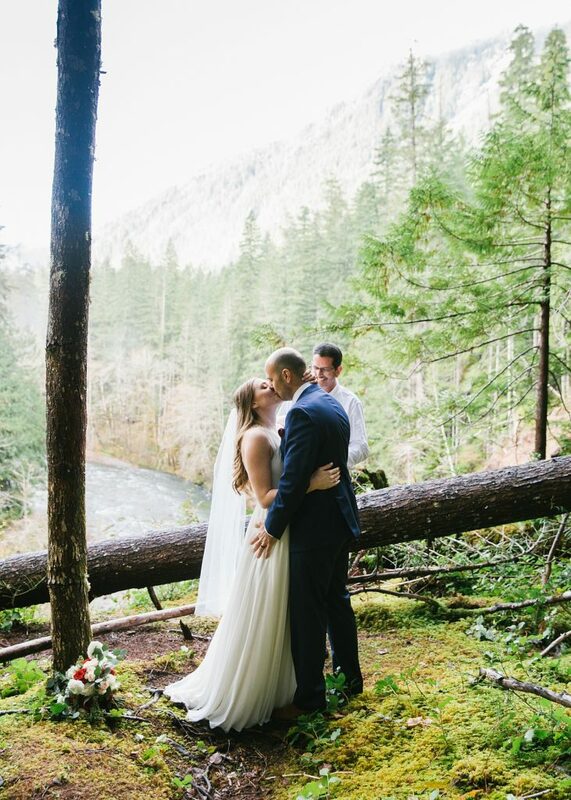 Their first trip together was to a National Park and they decided that getting married in another National Park was the only way to go! 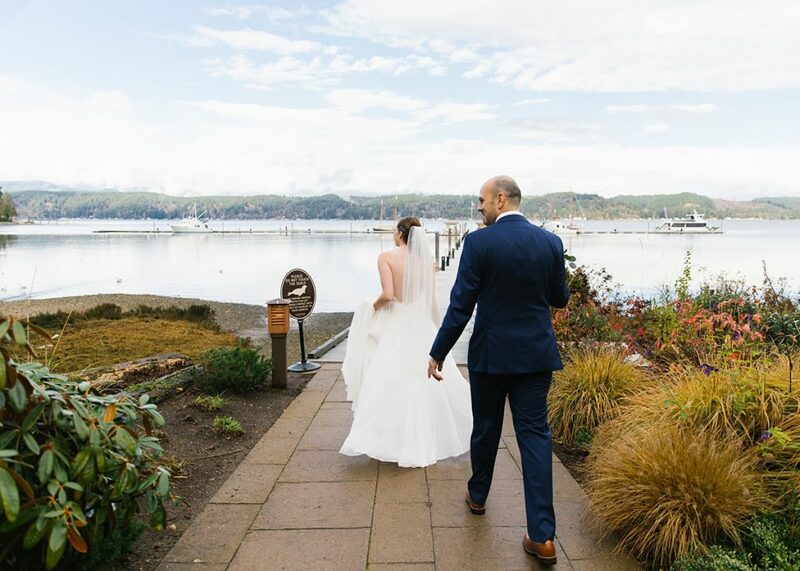 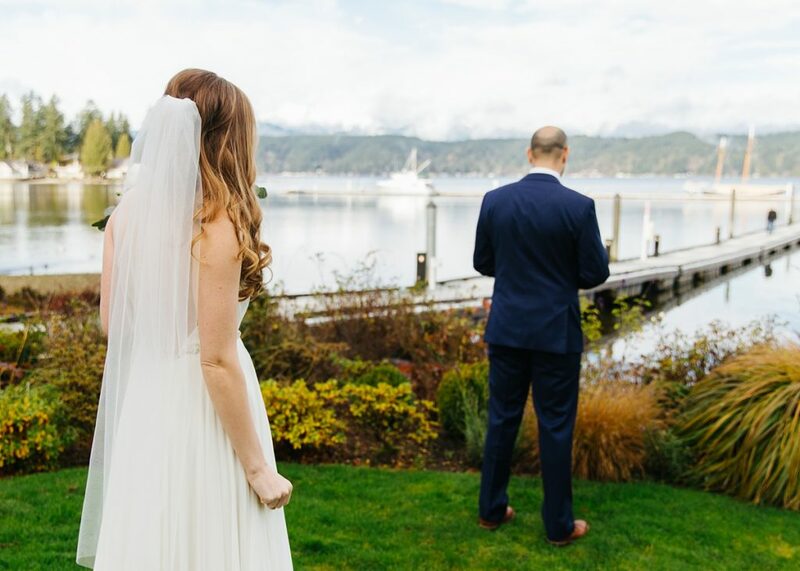 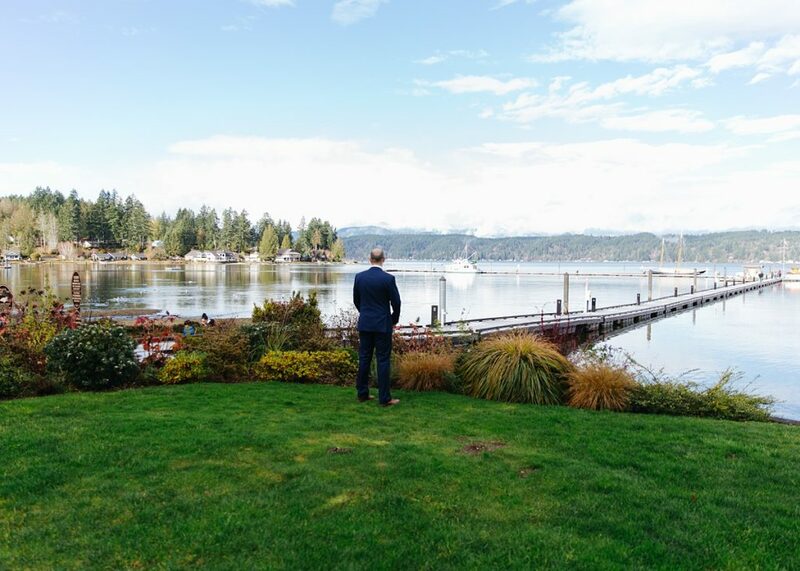 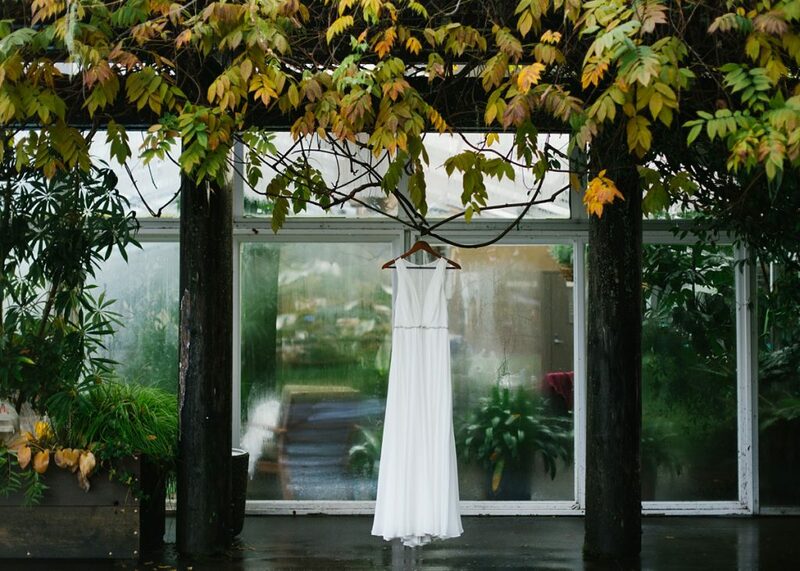 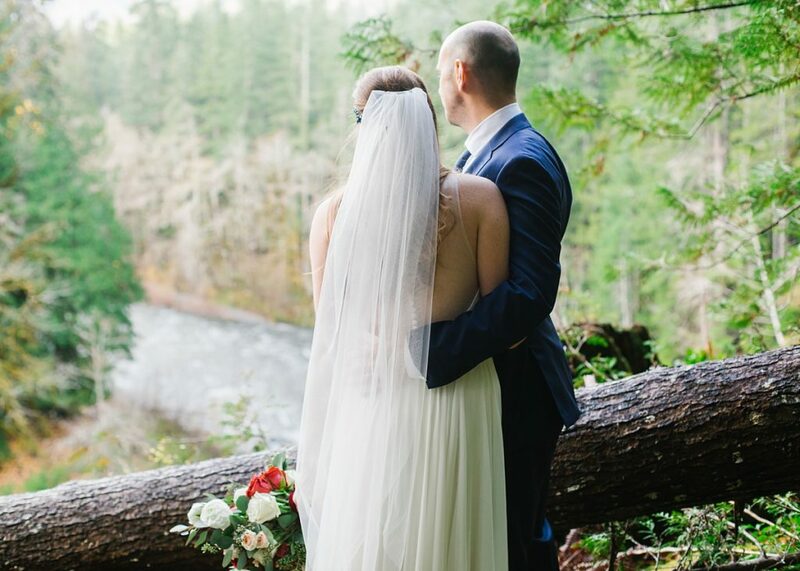 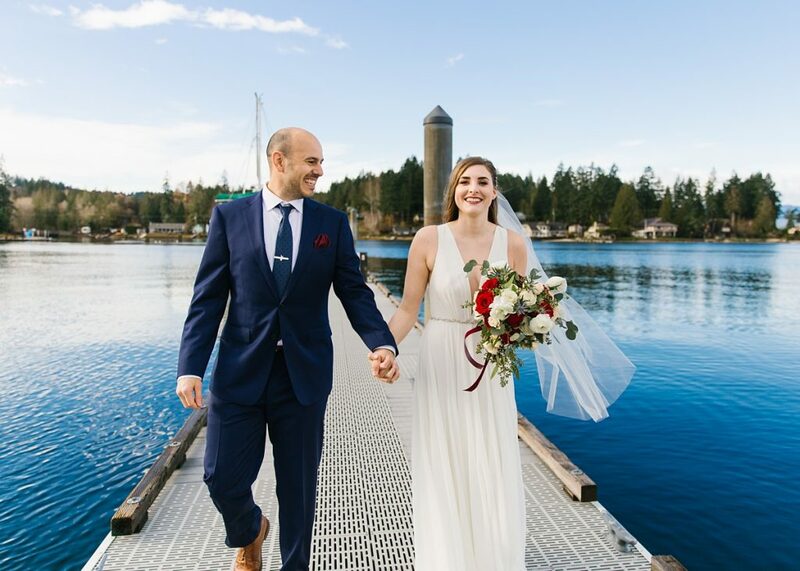 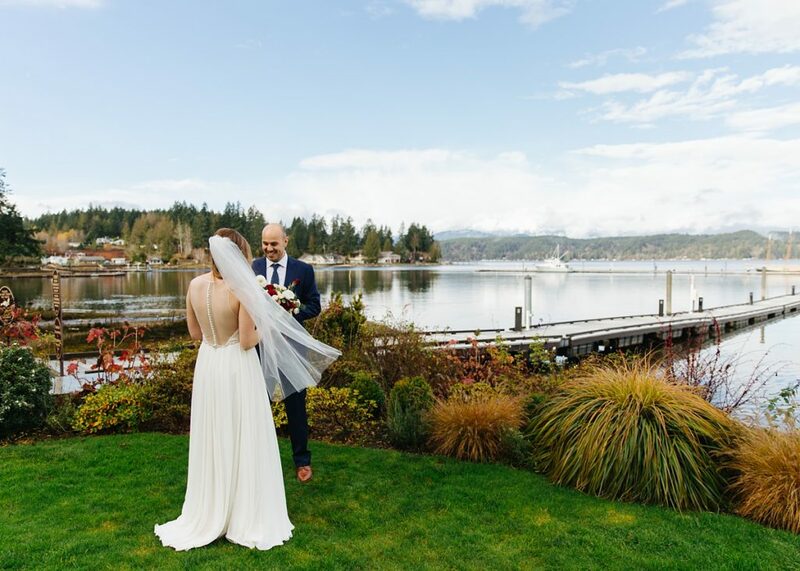 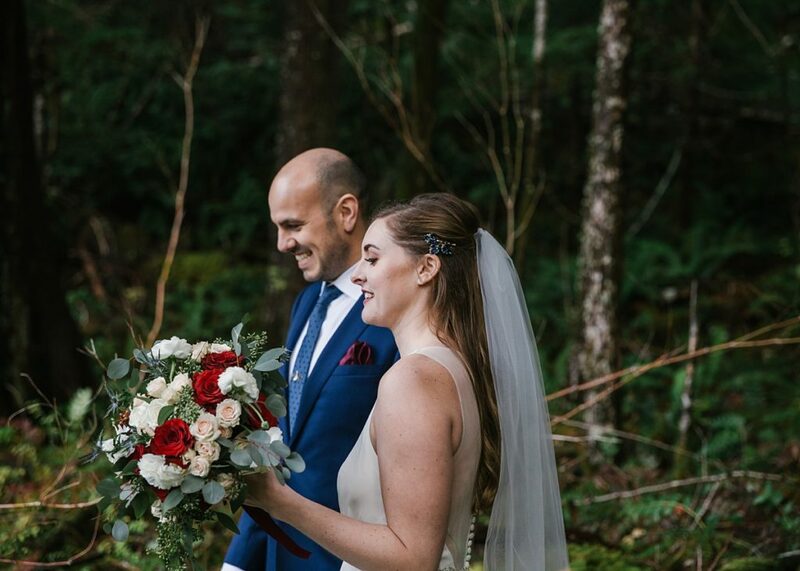 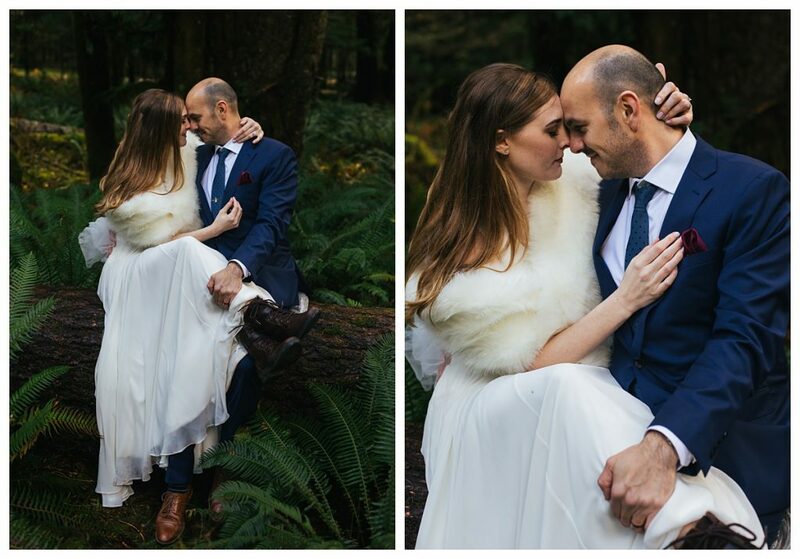 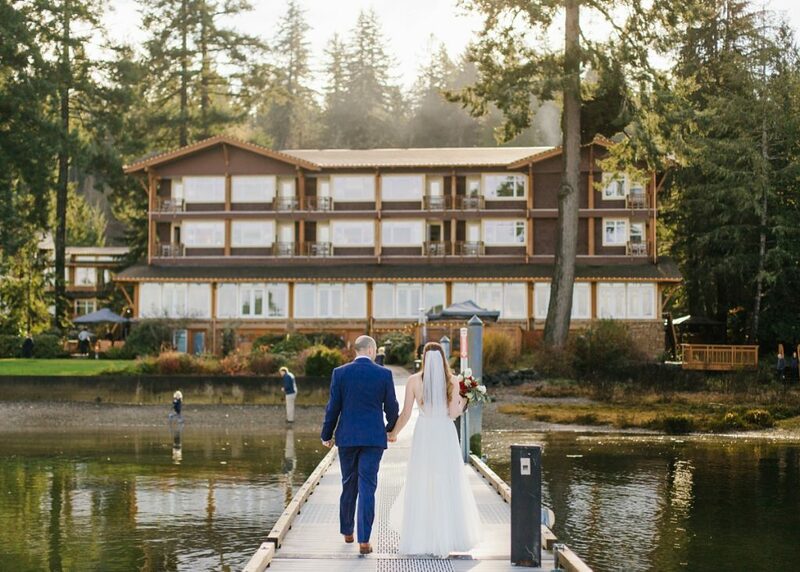 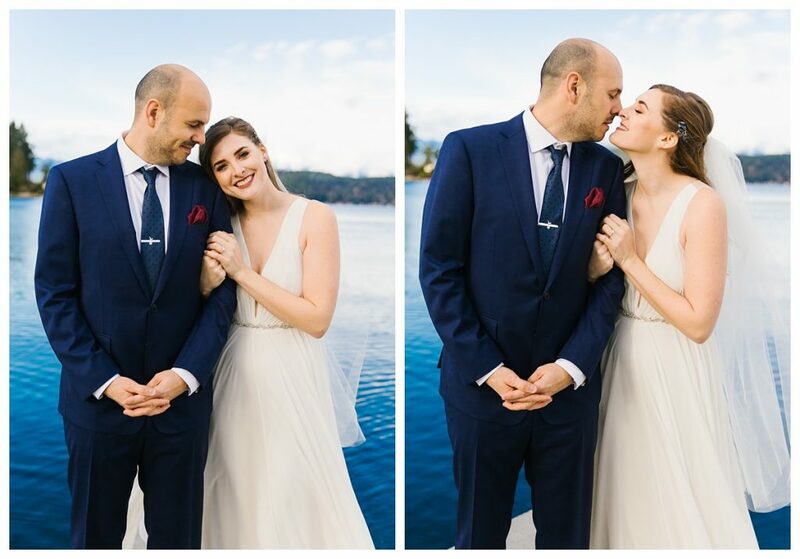 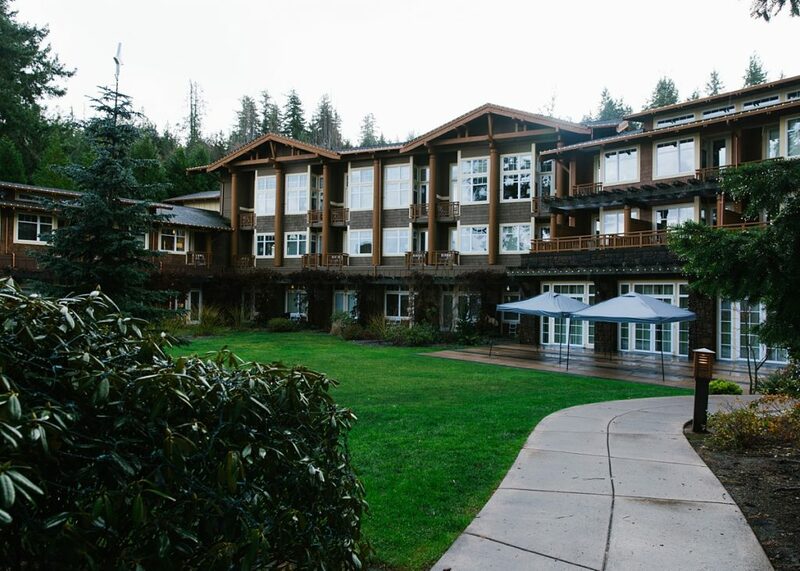 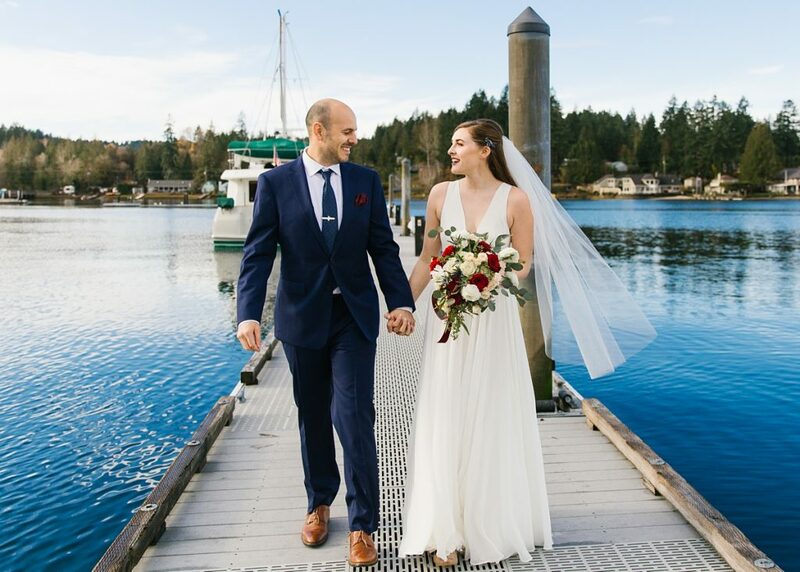 They were inspired by the lush greens of the PNW, and got so lucky with a incredibly beautiful November day. 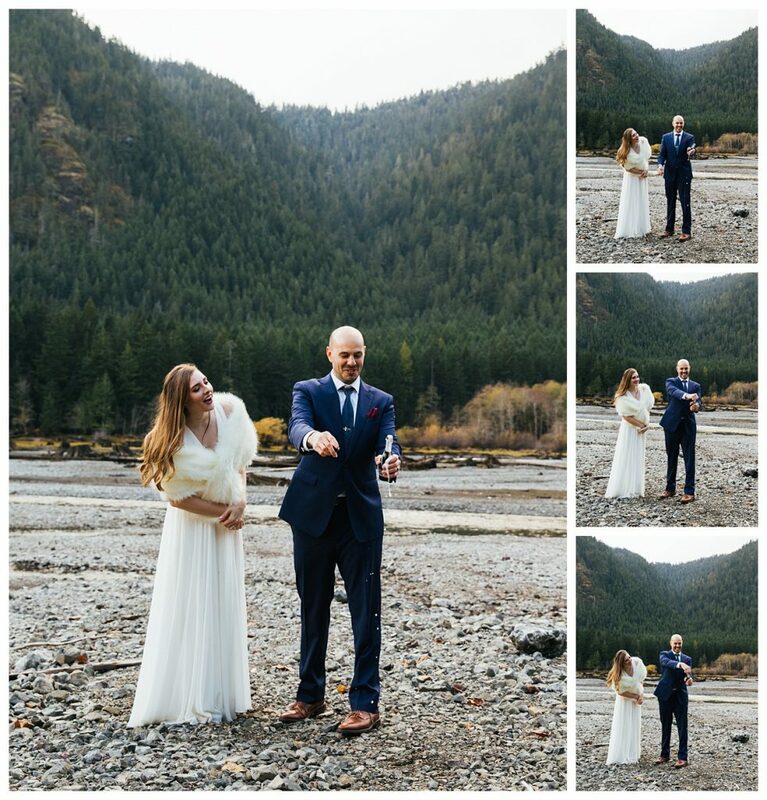 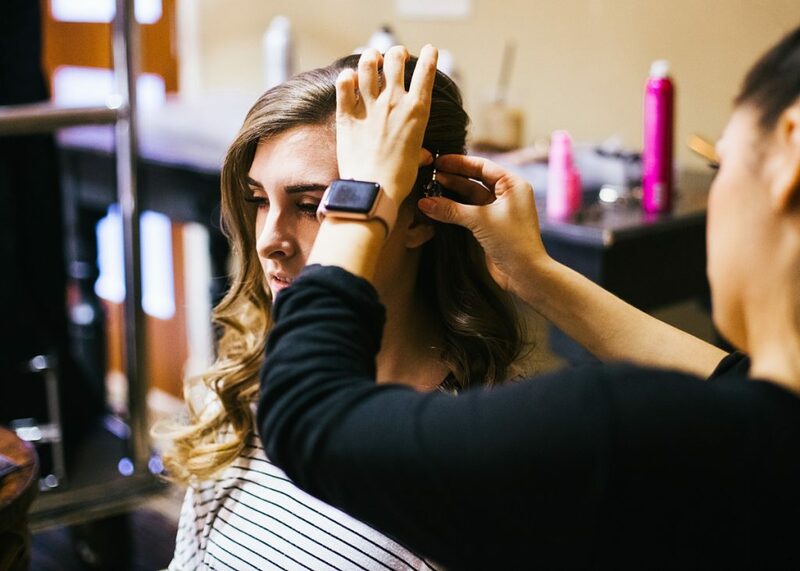 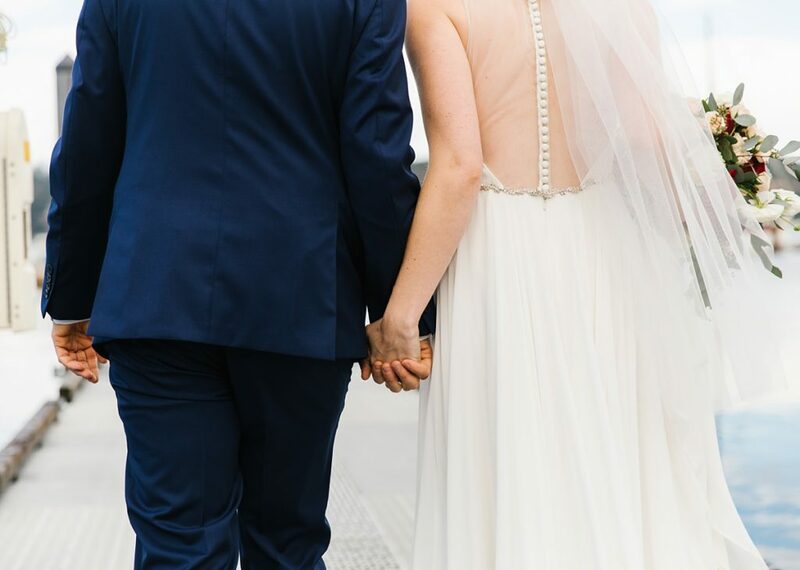 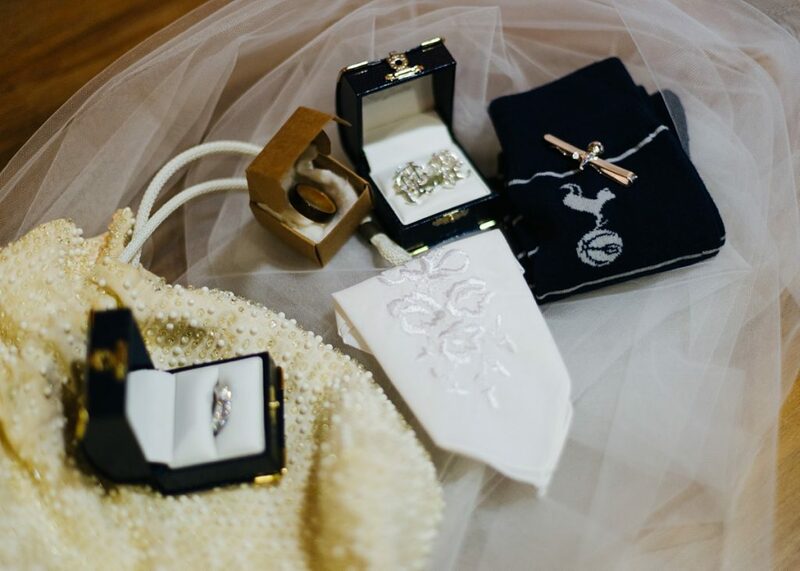 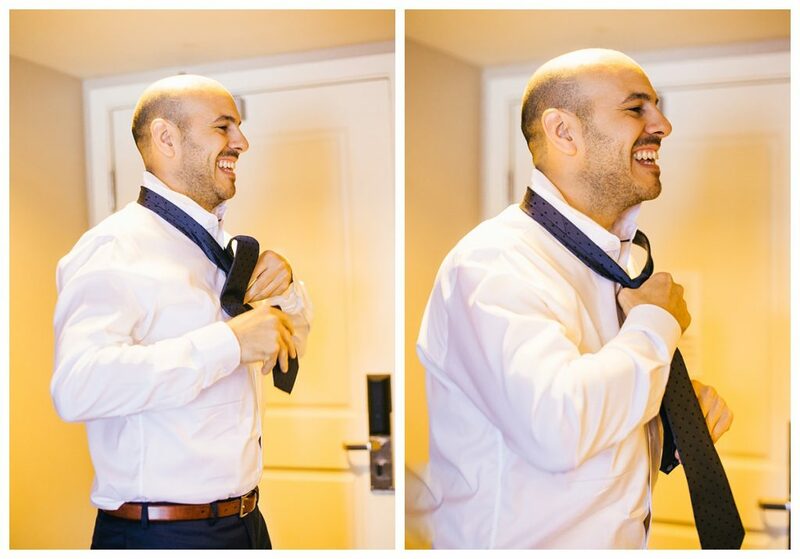 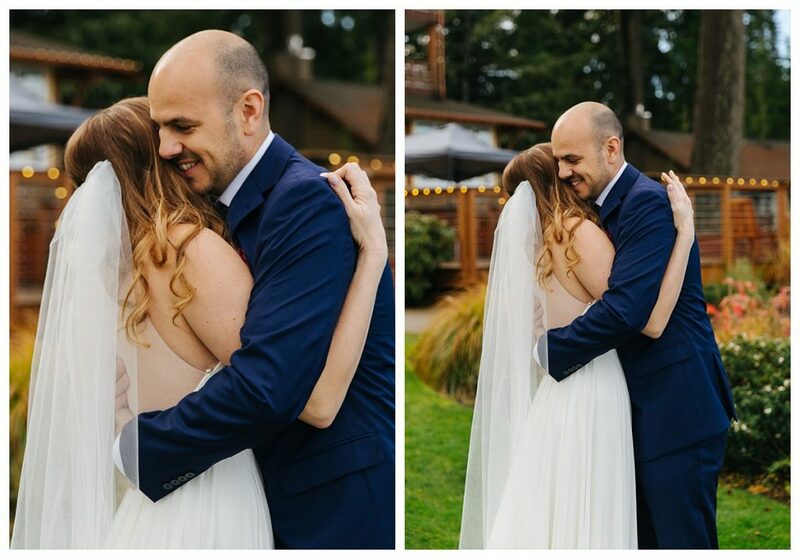 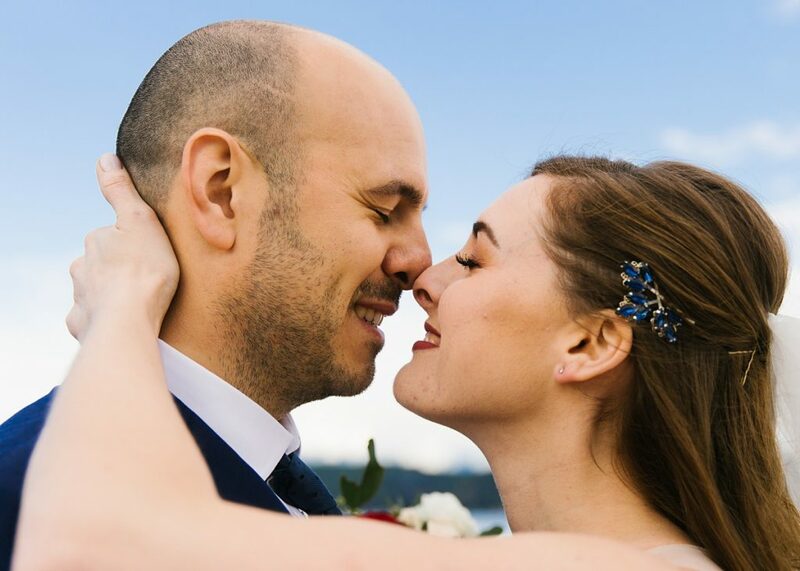 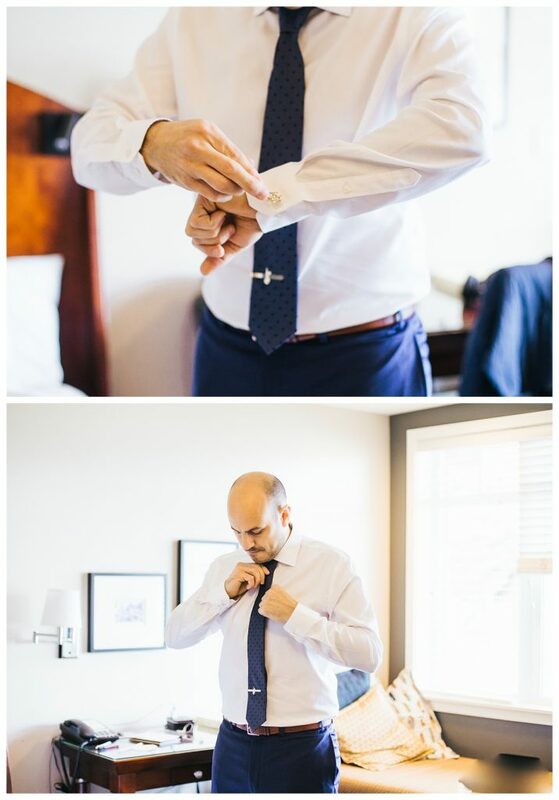 Their wedding day was 100% them and 100% amazing!